​Mousesports plans to bench rifler Martin "STYKO" Styk from the active lineup, according to multiple sources close to the player and team. It is expected that previous stand-in Jordan “n0thing” Gilbert will play with the lineup at ESL One: Cologne next month. It is not expected at this time that n0thing will replace STYKO indefinitely, but he will serve as a bridge until the team decides how to proceed going forward. 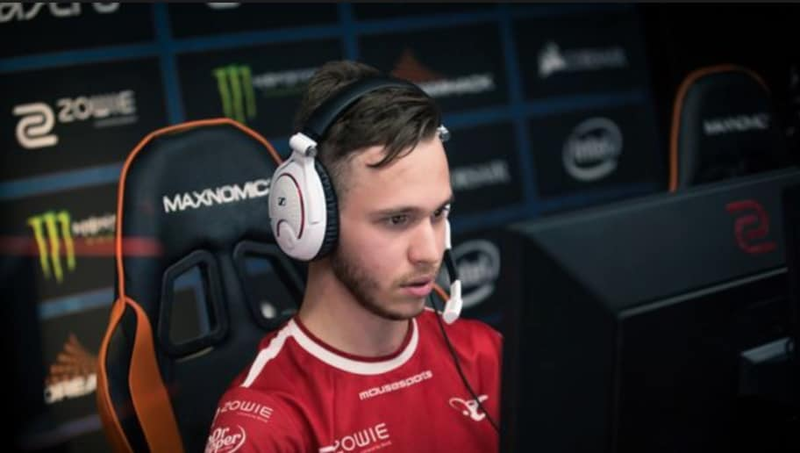 STYKO has been a member of the mousesports organization since August when he replaced longtime member Denis "denis" Howell. Shortly after STYKO joined, mousesports found success with a win at ESG Tour Mykonos. Despite some poor finishes at DreamHack Malmö and ELEAGUE Premier, the roster improved and reached legend status at the ELEAGUE Boston Major. As Mouz continued further into the year, the team won one StarLadder invitational and finished in the semifinals at both IEM Sydney and the second StarLadder tournament of the year. The Counter-Strike scene is an ever-changing one as teams rise and fall continuously. Mousesports was playing like a top-five team a couple of months ago and now, the organization is looking for another player-solution.